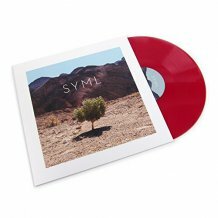 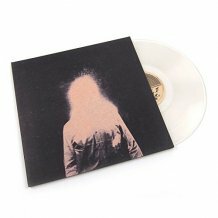 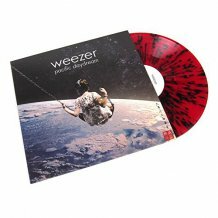 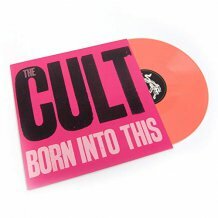 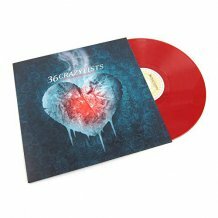 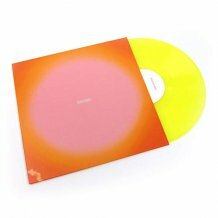 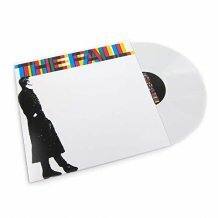 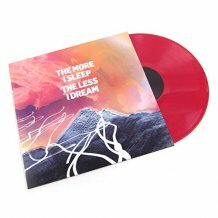 Newbury Comics exclusive blood red vinyl. 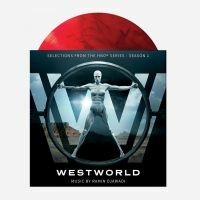 The full soundtrack of music from Westworld, the wildly popular new HBO series created by Jonathan Nolan and Lisa Joy! 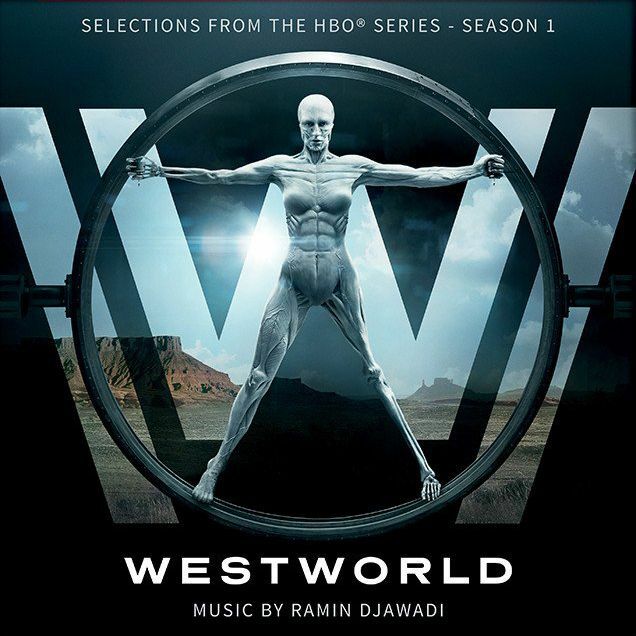 Westworld: Season 1 (Music from the HBO Series) is a 34-song collection that features the most poignant musical moments from the ten-episode first season. The collection includes composer Ramin Djawadi’s (Game of Thrones, Iron Man, Person of Interest) Westworld theme, original compositions, and his celebrated arrangements of well known songs including “Back To Black” (originally performed by Amy Winehouse), “Black Hole Sun” (originally performed by Soundgarden), “Paint It, Black” (originally performed by The Rolling Stones) “A Forest” (originally performed by The Cure) and “No Surprises” (originally performed by Radiohead), among others.